Thank you to all of our wonderful, loyal, and fantastic fans! Words can’t express the gratitude we have for such an amazing group of people! This season was filled with so many incredible moments. We look forward to next season with you! SONOMA, Calif. – What was a magical season came to an end for the Sonoma Stompers Sunday night and not in the way they wanted, as the San Rafael Pacifics captured the 2018 Pacific Association Championship with a 6-0 victory over the Stompers. Angel Ventura compiled the best pitching performance Sonoma saw in 2018, allowing just three baserunners in the game. Kam Stewart and Rob DeAngelis recorded back-to-back hits in the fourth inning and Stewart walked in the sixth, but nobody else reached base for Sonoma in the heartbreaking loss. San Rafael rallied for four runs in the second inning off Tyler Sharp, who showed uncharacteristic struggles early on. 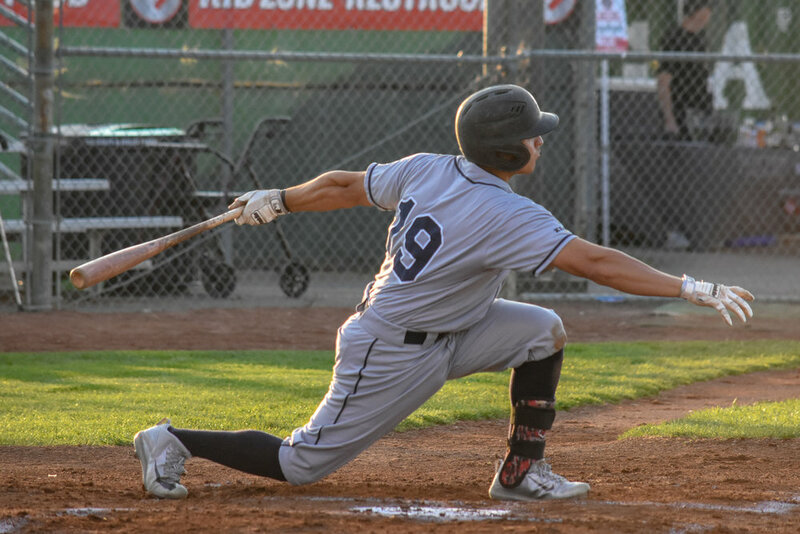 The Stompers bullpen pitched 7.2 innings of the game and did their best to keep it within reach, combining to allow two runs and five hits, but solo home runs from the Pacifics in the sixth and seventh innings put the final nails in the coffin for Sonoma. The Stompers still, however, finished the regular season 57-23, seven games ahead of San Rafael in first place, breaking the league’s record for wins in a season. As the offseason begins, the team will prepare to retool for a new season in 2019.